Bula, Aloha, Bonjour, Hello—however you want to say it, hi and welcome to My Holiday Centre! If you’re after a holiday unlike any other, you’ve come to the right place. We’re the package holiday specialists. Our deals combine the best, most well-researched holiday elements for you, including all the essentials plus a host of unbeatable bonus value extras! We’ve thought of everything you need to create lasting, hassle-free holiday memories—from accommodation, flights and transfers, to room upgrades, Wine Dine & Spa credit, tours, exclusive experiences and more. You won’t find deals as good as these anywhere else! Take a look around or contact our Holiday Experts to find out more. Your My Holiday Centre holiday is just a few clicks away! Travel everywhere with us! Our My Brands can take you to the most idyllic locations around Australia and the world. From tropical island oases to dazzling city glitz, cruises, luxury holidays and more, you’re guaranteed to find something to suit you here! We’re passionate about all kinds of holidays and our brand listing is constantly evolving. Browse our current brands below and be sure to keep an eye out for what’s soon to come! At My Holiday Centre, it’s what we don’t sell that sets up apart. Our holiday packages are the best of the best. We don’t sell everything—only those holidays that we would go on ourselves. Quality and value are always our top priorities. Our Holiday Experts create our packages with you in mind. They have forged strong working relationships with suppliers across the world to ensure that, wherever it is you want to go, you can get there in absolute style! We leave nothing to chance—we believe that you deserve to travel with confidence. Click here to find out more! We love our My Holiday Centre packages because we actually travel on them ourselves. We could talk endlessly about their value for money, their unbeatable bonus inclusions and how hassle-free the whole process is, but we know that, sometimes, you want more than just our word. At My Holiday Centre, our customers do the talking for us. No matter the resort or the destination, our customers consistently return with a smile on their face and have come back to book new packages, time and time again. Take a look at what they have to say about us here! Get the best holidays for the best prices with a My Holiday Centre Hot Deal! At My Holiday Centre, we know that holidays don’t come around every day and that’s why we want you to make the most of every moment. Our Hot Deals have you staying at the most luxurious, well-renowned resorts around Australia and the world. We work closely with our destination partners to ensure you’re getting value for your hard-earned money and we’re committed to ensuring that your holiday will be one you won’t forget! Take a look at our incredible Hot Holiday Deals here. The My Holiday Centre experience doesn’t stop at unbeatable holiday deals and incredible bonus value inclusions. Our Holiday Experts are passionate about all things travel and, when they’re not creating the best holiday packages for you, they’re sharing travel snaps on our social media channels to really fuel your wanderlust! Get social with My Holiday Centre. Find us on Instagram, Facebook and Pinterest or browse the feed below! Book through My Holiday Centre if you want the ultimate holiday package deal! We aren’t like any other holiday provider. We are experts at the “holiday in a box”—the complete package, with absolutely everything you need taken care of! We leave nothing to chance. We meet with all of our partners and suppliers, we try all of our packages ourselves and we make sure that we only offer our customers the very best of the best! Our deals include the lot—flights, accommodation, transfers and more. We help with the little things, like travel insurance and payment options, plus we include a range of great bonuses to enhance your trip. Enjoy meals, resort credit, exclusive experiences, tours and more when you travel with us! Contact our Holiday Experts now to find out more! At My Holiday Centre, we’re destination experts. We have years of experience taking travellers all across the world—from sunny Queensland, to the South Pacific, Asia, Dubai and beyond. 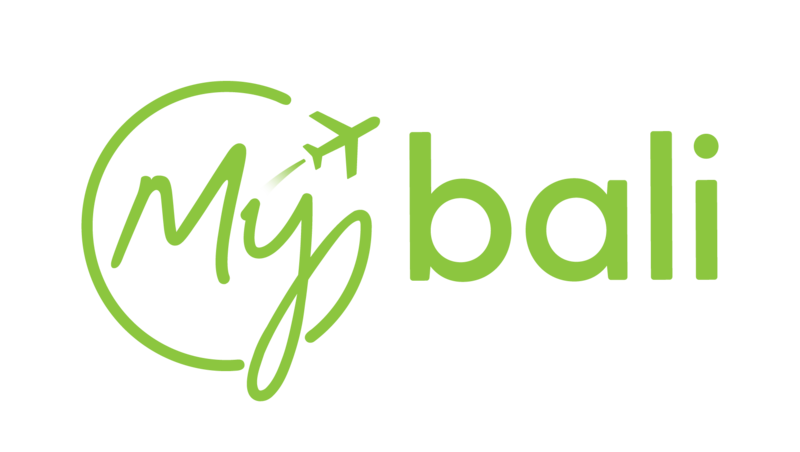 Our My Brands cover over 15 destinations. We’re constantly seeking to add to this list and we’re proud to always deliver the very best that each of these places have to offer. We can cater for a range of holiday needs. Whether you’re after a fun-filled family getaway, a romantic tropical honeymoon, an adventurous reunion with friends or a package full of ultimate luxury, we have you covered! Find out more about us now and learn why you should choose My Holiday Centre! The statement, if we wouldn’t stay there, you won’t find it on our websites, underpins all that we do here at My Holiday Centre. We’re passionate about finding the best value holidays for you—ones that we would travel on ourselves! We leave nothing to chance. Our Holiday Experts meet with the suppliers in each of our My Brand destinations and every element of our holiday packages is carefully researched before being hand-selected for you! We’re so confident that our holiday deals are the best on the market that we back them all the way. Don’t believe us? Take a look at our Price Beat Guarantee here or read more about us here! To view our deals, click here or contact us now! We never settle for anything less than the best. Stay in luxurious comfort at world-renowned resorts and have your every need met! Each of our resorts are set in the most idyllic locations. 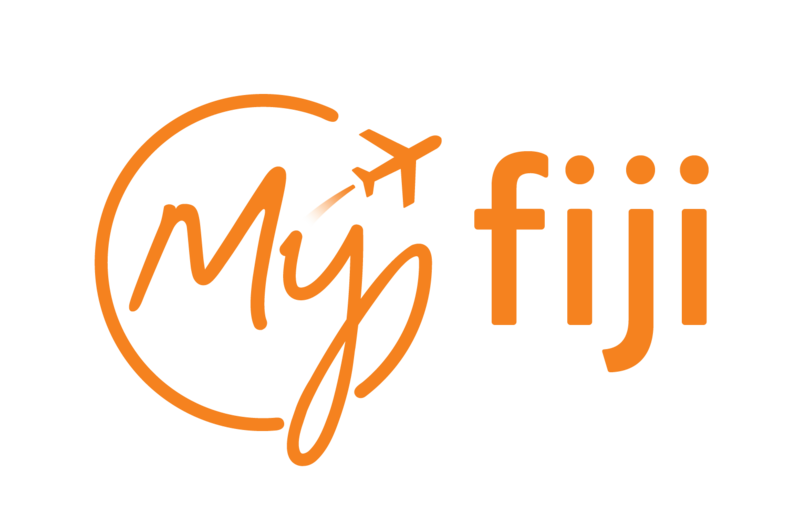 Whether in Queensland, Fiji, Hawaii, Dubai or beyond, we have partnered with resort chains that we know will treat our customers in the way we would ourselves. Holidays are a time to indulge, be pampered and forget the worries of the world. With us, you can holiday like a VIP! Our resort partners include Starwood Hotels & Resorts, Accor Hotels, Hilton, Mantra Hotels, QT Hotels & Resorts, Rydges and more! Find out more by clicking on the “Our Resorts” tab on each My Brand website!